Colombia’s prosecutor general is currently investigating a multinational oil infrastructure company for allegedly paying hundreds of thousands of dollars to rebel group ELN. According to a recent report by television network RCN, the investigation has suggested that the directors of SICIM funneled $240 thousand into the ELN’s coffers. The report named the Argentine director Roberto Jorge Rigoni and the Spanish director Francisco Elizondo as chief conspirators. The two allegedly paid the guerrilla group to allow construction of the first section of the Bicentennial pipeline. The rebel group is alleged to have received payments in return for providing security services, authorization of the passage of trucks, and the non-execution of attacks on the pipeline. Two other ELN rebels were identified by RCN as the go-between between the rebel group and SICIM. However, these two guerrillas reportedly died recently in Arauca, apparently at the hands of their own guerrilla group. 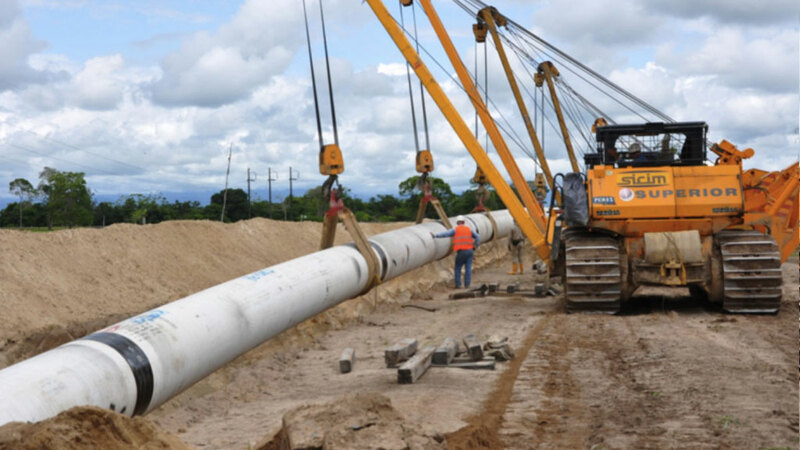 The Bicentennial pipeline is an ambitious project, undertaken by a conglomerate of seven of Colombia’s largest oil companies in order to increase the transportation of oil. The companies involved are: Ecopetrol SA, Pacific Rubiales Energy, Petrominerales Colombia Ltd., Hocol SA, Canacol Energy SA, Vetra Exploration and Production SAS and C & C Energy Group (Barbados) Ltd.
SICIM built the first phase of the pipeline, between 2011 and 2014, stretching 230 kilometers through mainly ELN-controlled territory in the northeast of Colombia.